Do you want to impress your Clients or Guests for Valentine’s Dinner? 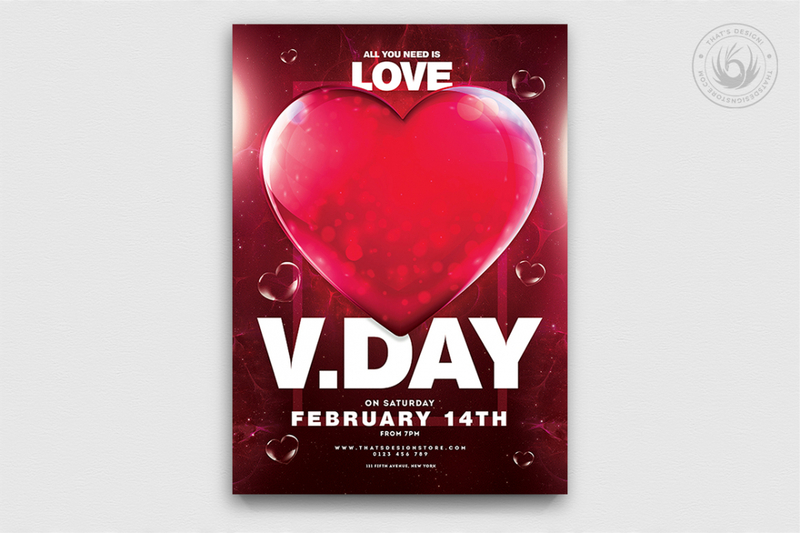 This Valentine’s day flyer Template psd 21 is Made for You! Customize your Photoshop psd flyer template easily.